Whether you have a business or own a home, the chances are that you have plenty of old appliances and other rubbish lying around the place. The problem is that disposing of them is hard. They can’t simply be placed into the regular rubbish bin. So what can you do? Easy Disposal: Did you know that many chemicals and other materials in these items are actually damaging to the environment? Microwaves, refrigerators, and so on all contain materials that can leak into the soil and cause environmental damage. A scrap metal company can easily take them off your hands and dispose of them according to all rules and regulations. Easy Cash: Lots of metal can be recycled and used again. In this sense, it’s still valuable even if the rest of the product isn’t. A scrap metal merchant will actually pay for your rubbish and give you cash in hand. That’s a big win for everyone! We live in a disposable culture and it’s easy for rubbish and other large appliances to build up around the home. 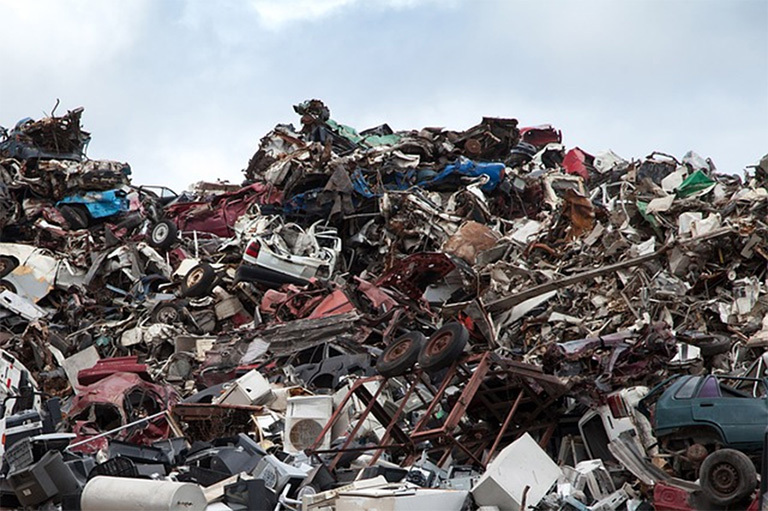 If you have any old scrap lying around that could be valuable, a scrap metal merchant can take it off your hands.